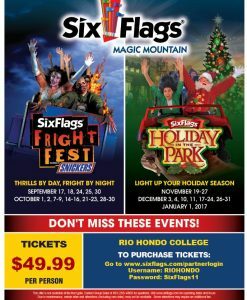 Discounted tickets to various theme parks, theaters, and dinner shows are available for purchase to members of the Rio Hondo College campus community and local community beginning the third week of each semester. Students with a current Rio Hondo College ID and sticker (must pay college service fee) will be eligible for additional discount prices if applicable. Please see below for the list. Please also note that the list will grow as tickets become available from the respective theme parks. ASRHC Price requires updated sticker on Rio Hondo College ID (college service fee payment required). We now have online purchasing programs with our various theme park partners. 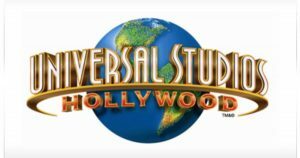 Note that some theme parks may charge an online processing or convenience fee on top of ticket prices. Please see below for online purchasing and discount information. Each link below will load in a new window. 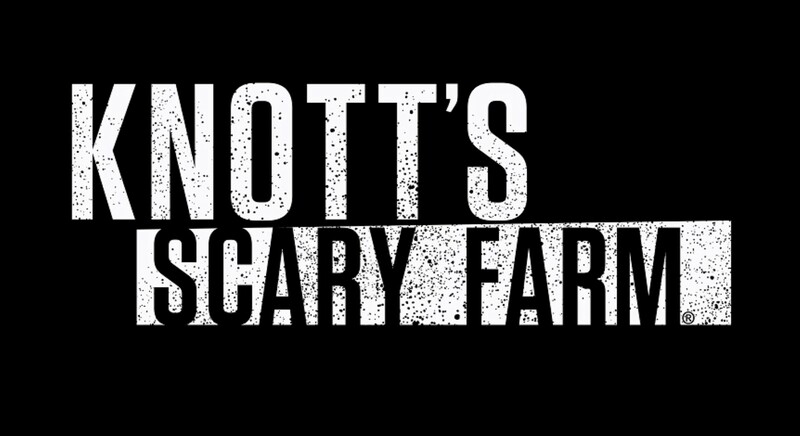 *All Knott’s Berry Farm online purchases are subject to a processing fee.